there is a high possibility that overseas riders will not be able to participate in SKATE ARK on October 26, 27 and 28. Kobe City of local administration, and everyone involved in the ARK LEAGUE. 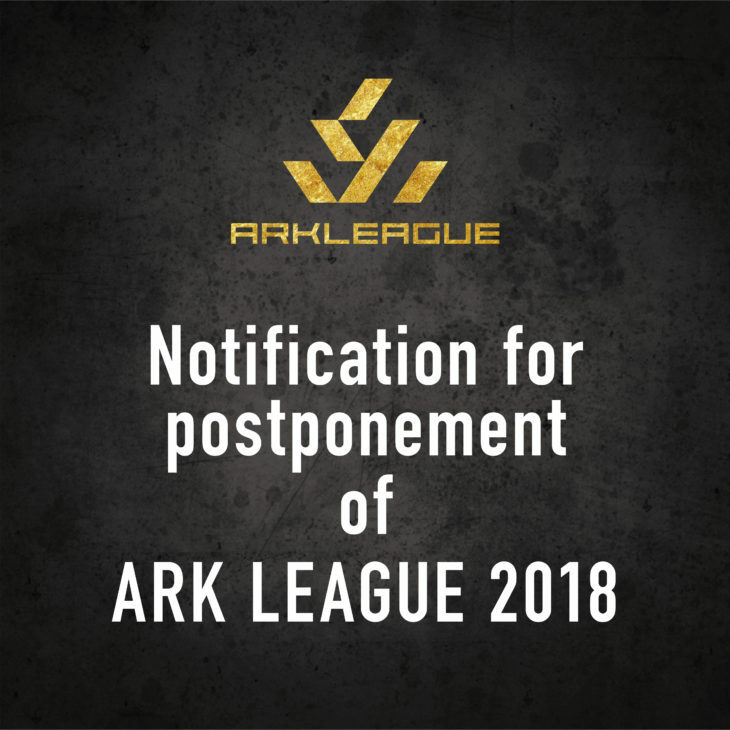 We promise that we will return with larger scale, and would appreciate your continuous support for ARK LEAGUE.